What is The Lighthouse? ? 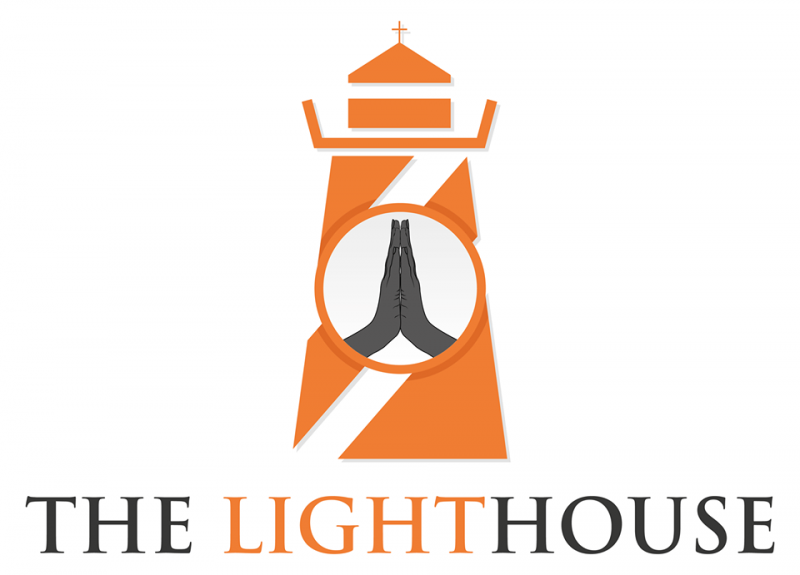 The Lighthouse is a place of prayer and worship with a goal of bringing unity to the body of Christ and sharing God's love with everyone. We have experienced the amazing love of Jesus and know that when you encounter his love your life will be forever changed. ? Our business hours vary some days based on prayer watchmen availability. If you have a need when we are not in, please send us a message or email us at rchouseofprayer@gmail.com.